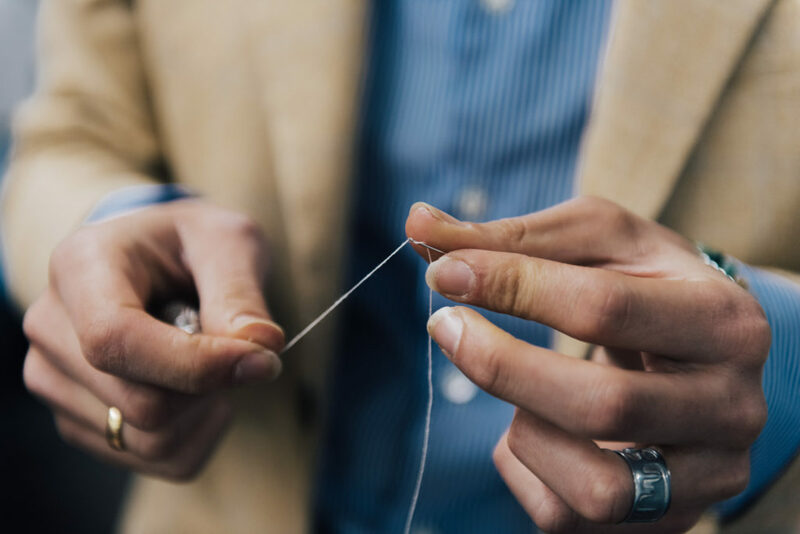 We are in the heart of Perugia to discover one of the most historic sartorial realities not only of Umbria but also of the center of Italy: the Lemmi Sartoria . 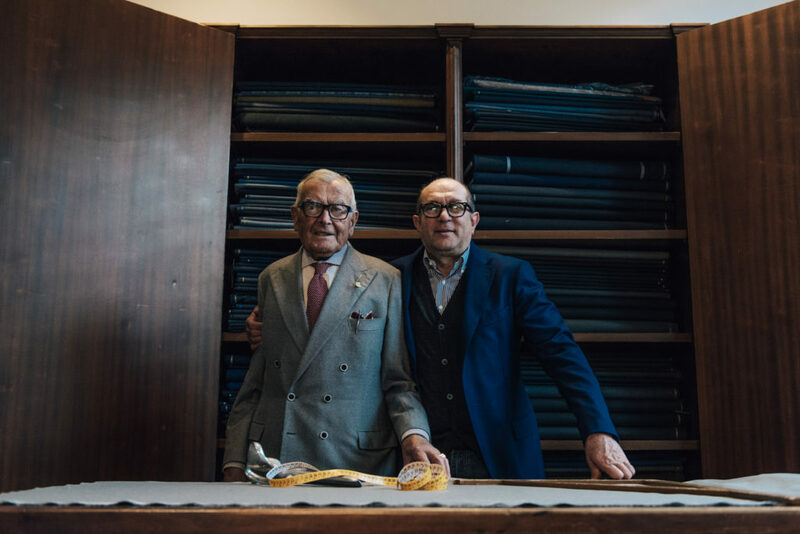 I met the founder Augusto Lemmi and his son Vittorio and this is their story, their point of view on today’s and tomorrow’s tailoring. 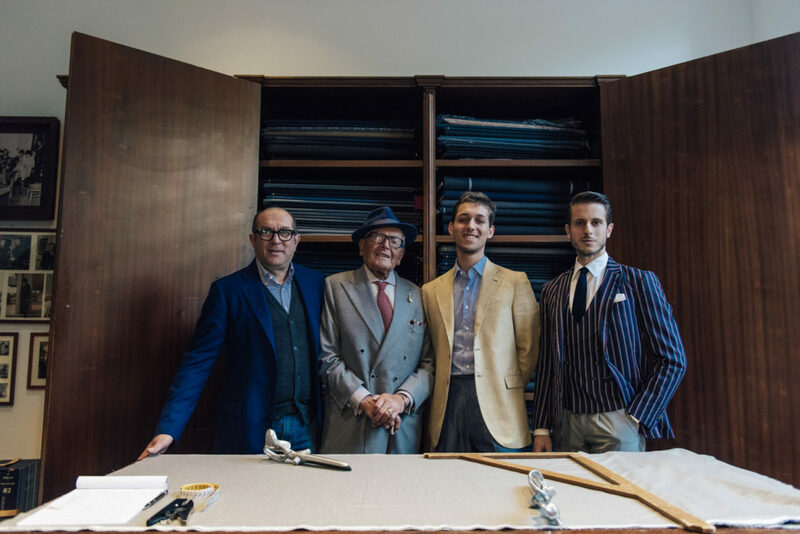 Vittorio Lemmi, the heir to the Lemmi Sartoria, how does your story come from? 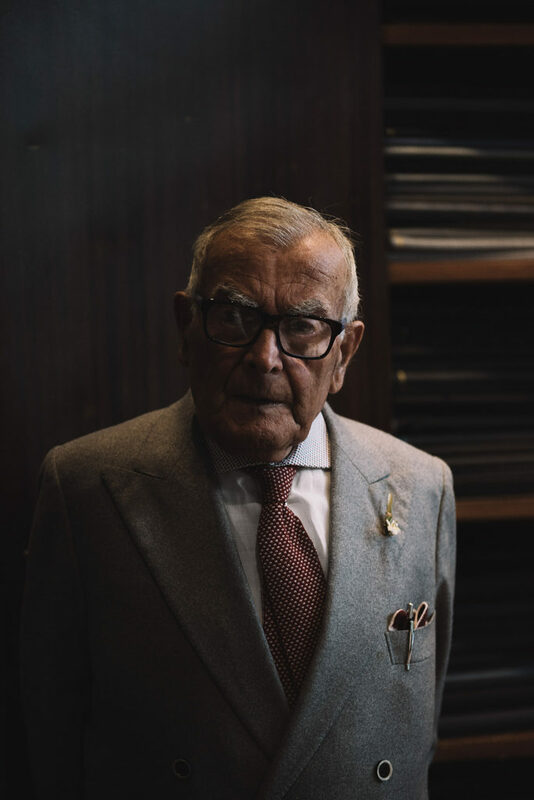 Lemmi Tailoring was born in 1948 thanks to my father Augusto, a person full of passion and talent. 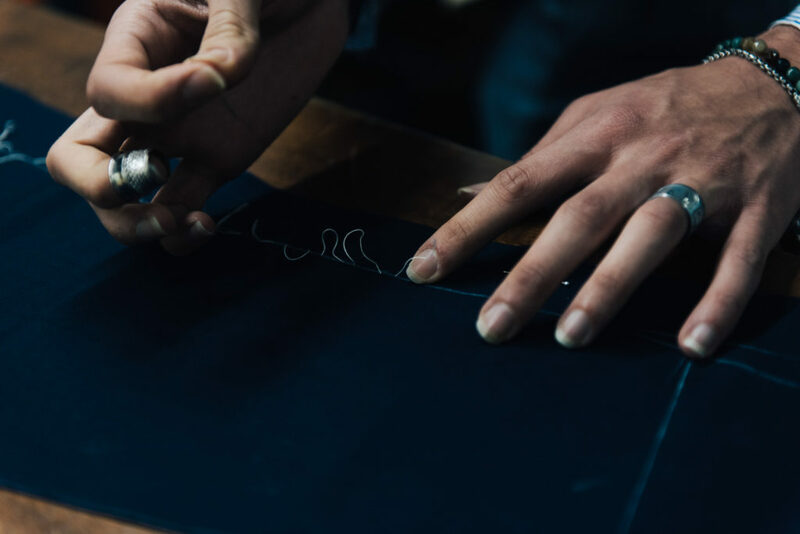 At the age of 15, still a child, he began working in the workshop of the Forghieri Master of Perugia, where he learned a craft that would accompany him throughout his life. In the early 1980s I wanted to join this world with the aim of continuing the tradition. 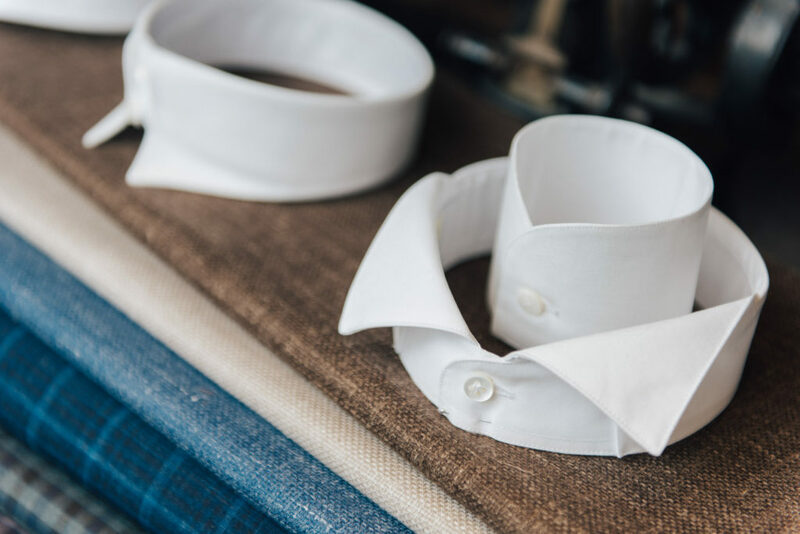 Today we make bespoke clothes and shirts while maintaining a high quality of raw material and processing. 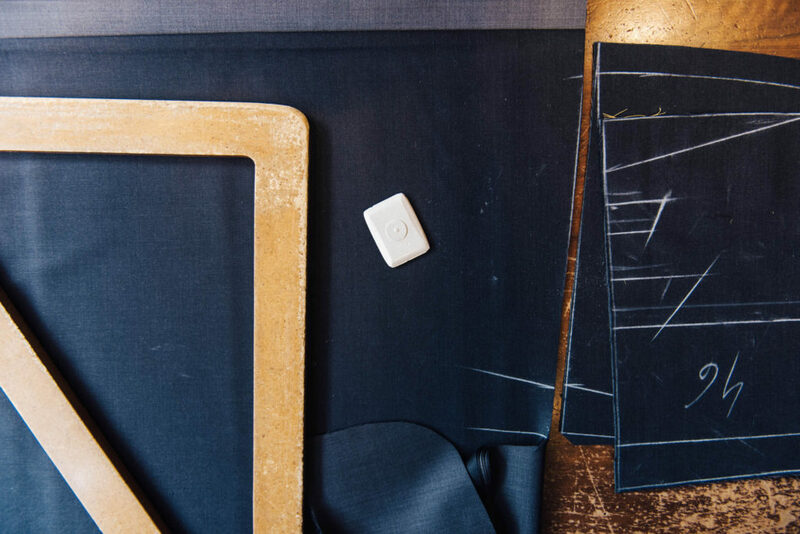 From your point of view, how did the world of tailoring evolve? Many things have changed: the user is first and foremost demanding and even more aware of the product he wants thanks to the information found on the web. 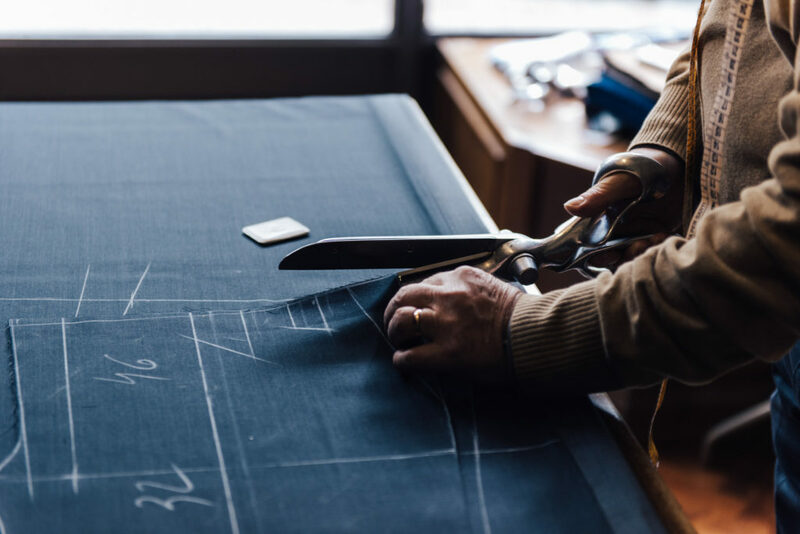 The tailor of today is no longer a static job but continually travelling Italy and the rest of the world. Who is your customer today? He is an international customer, selected, who knows what he wants. Thanks to the web I have to say that more and more young people are coming closer to the tailoring, curious and fashinated by a world that they previously thought were only for a few elected. Aa said before, you travel a lot with this work and these days I will be in Milan, Geneva and London. Thank you for your time, Vittorio. Starting price of Euro 1’600,00 for a suit and Euro 160,00 for a shirt. Siamo nel cuore di Perugia per scoprire una delle più storiche realtà sartoriali non solo dell’Umbria ma anche del centro Italia: la Sartoria Lemmi .Incontriamo il fondatore Augusto Lemmi, grande personaggio, e suo figlio Vittorio per conoscere la loro storia e il loro punto di vista sulla sartoria di oggi. 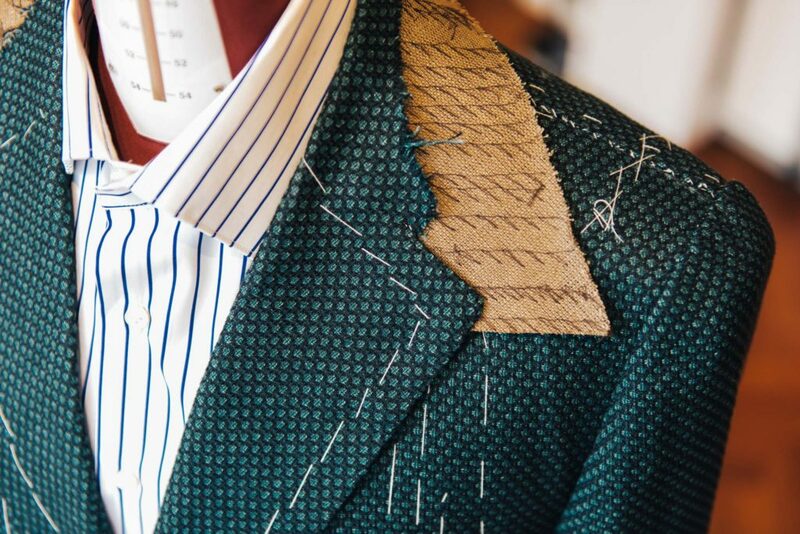 Vittorio Lemmi, erede della Sartoria Lemmi, come nasce la vostra storia? La Sartoria Lemmi nasce nel 1948 grazie a mio padre Augusto, persona piena di passione e di talento. 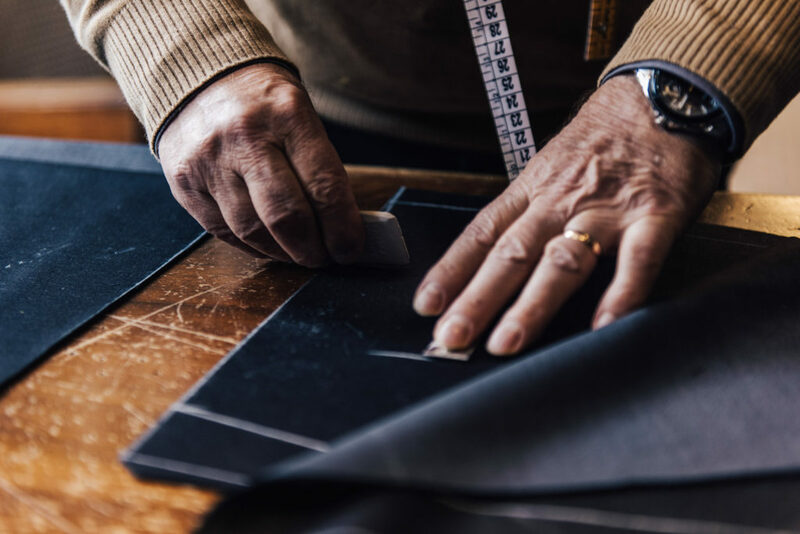 All’età di 15 anni, ancora bambino, inizia a lavorare nella Sartoria del Maestro Forghieri di Perugia, dove impara un mestiere che lo avrebbe accompagnato per tutta la sua vita. Nei primi anni Ottanta sono voluto entrare a far parte di questo mondo con lo scopo di continuare la tradizione. 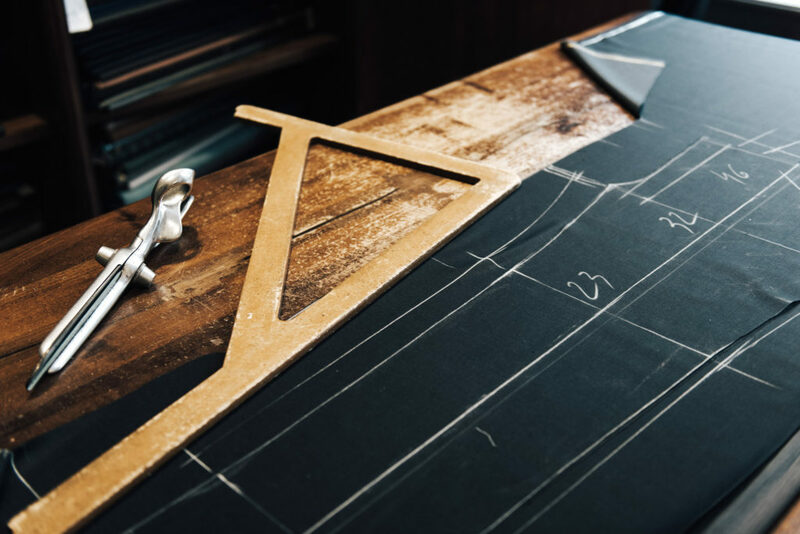 Ad oggi facciamo abiti e camicie completamente bespoke mantenendo un’alta qualità di materia prima e di lavorazione. 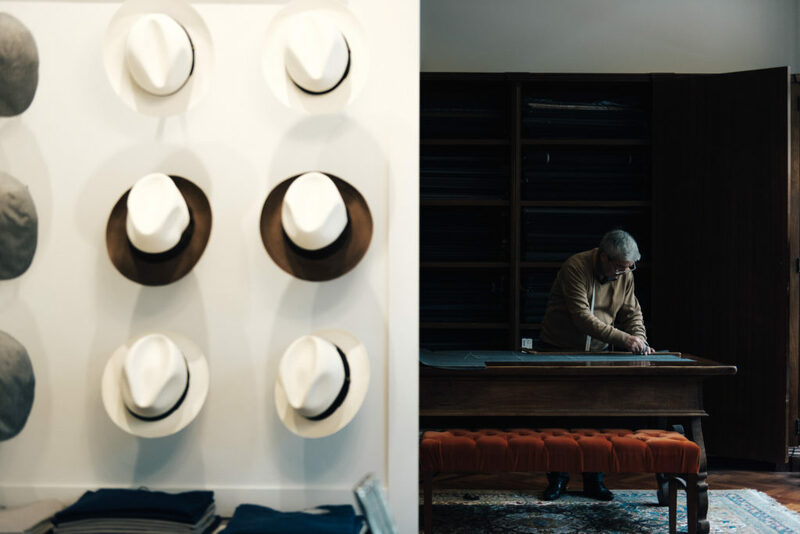 Dal suo punto di vista, come si è evoluto il mondo della sartoria? Sono cambiate parecchie cose: l’utente in primis è più esigente e anche più consapevole del prodotto che desidera grazie anche alle informazioni che si trovano sul web. Il sarto di oggi non è più una figura statista ma è in viaggio continuamente in Italia e nel resto del mondo. Chi è oggi il vostro cliente tipo? E’ un cliente internazionale , selezionato, che sa cosa vuole . 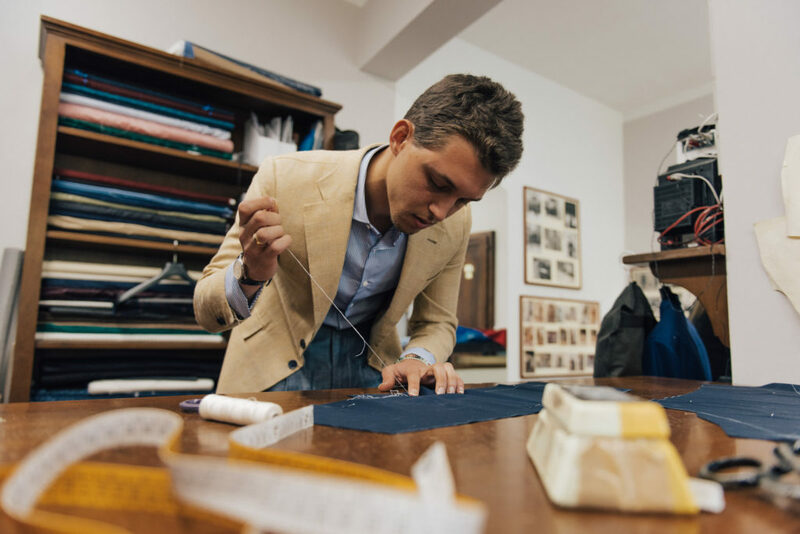 Grazie al web devo dire che sempre più giovani si avvicinano alla sartoria, affascinati ed incuriositi da un mondo che prima pensavano essere solo per pochi eletti. Com detto precedentemente, si viaggia molto con questo lavoro e in questi giorni saremo a Milano , Ginevra e Londra.